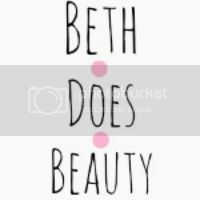 MakeupByElysa // A Scottish Beauty Blogger: TAG! 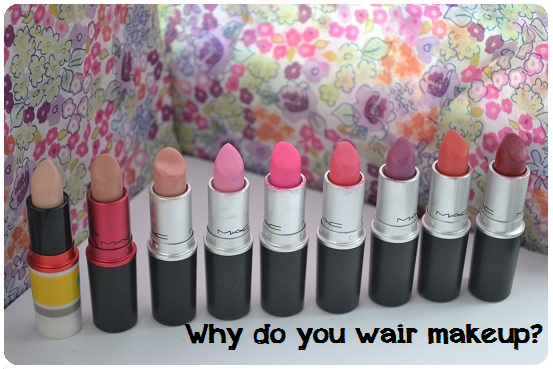 Why Do We Ware Makeup? TAG! Why Do We Ware Makeup? Hayya lovely's, sorry for the lack of blogging lately I have been very busy, so this is just a quick post today as I have a wedding booking later on that I need to get things ready for. Today I have decided to do the "why do i ware makeup" tag as I have seen it floating around my feed on both blogger and youtube. I hope you enjoy. I began loving makeup just after my 15th birthday. I stated getting into buying makeup and finding out how to use it the right was, as both my sisters didn't live with me and my mum dose not have a clue I started watching youtube videos. It was just the beginning of 2012 that I decided that I was going to start freelancing, and I have to say its amazing, I dont have the best of confidence but since I started freelancing it has grone so much I can take to people without being shy when I do there makeup. I think its means that i'm doing the job I love and should be doing. I'm not going to lie and tell you I feel amazing as I dont I love wairing makeup not because I always want my face covered its because I love to apply it. Makeup gives me more confidence. I didnt used to go out without makeup but i can go to the shop (tesco) and the doctors with out doing my makeup now. I like a lot of things about makeup, I like how it can change some ones face, add light and depth, make a statement and show who you are and how you feel. and as I said before I really love applying makeup its the best part of my day. Hope you enjoyed this tag! I tag any one that would like to do this tag. I love this tag! I think freelance is the perfect career for you! Ooooh i think i'm going to do this myself :) fun!